One of the biggest mistakes consumers make when they buy new flooring is hiring non-professionals to install the new flooring. While the process may look simple, it is not. Every type of flooring system has its own techniques for proper installation, and if those steps are not correctly performed, disappointing results are likely to be expected. Our professional flooring installers know what they are doing, and have been installing residential and commercial flooring for years. Their experience and expertise shows in each and every job completed. Using hardwood flooring as an example, these flooring systems can be nailed down, glued down, stapled down, or left floating. Each of these processes is different, and your installer must know how to do them all according to the manufacturer’s specifications if you want the best results. With Select Floors, you get that level of experience and expertise on every flooring installation, regardless of the type of flooring you choose. When you ask us to install your new flooring system, you can be assured of the best quality flooring installation in the entire area. If you are in the Marietta, Roswell, Alpharetta, John's Creek, or Woodstock, GA areas, come by our showrooms in Marietta and Roswell, and let's talk about your flooring needs. 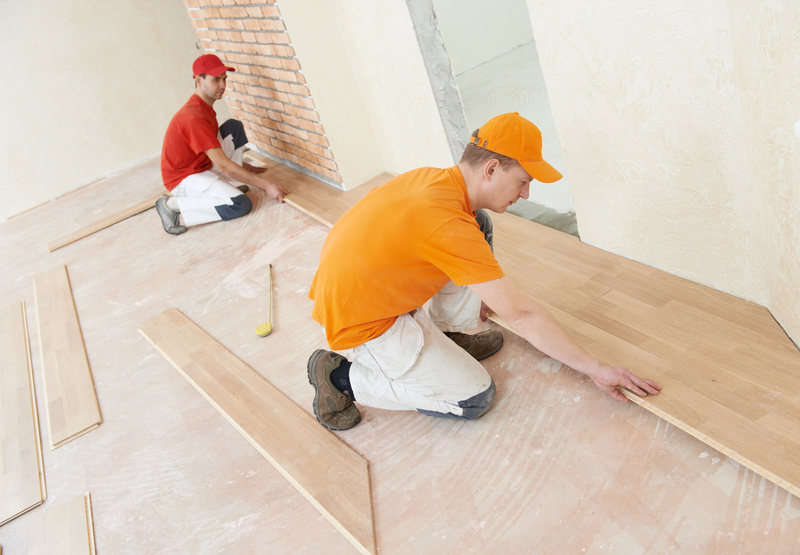 From sales to flooring installation, we can help you during each step of your remodeling project.